Fit3D is the creator of the ProScanner, a body surface scanning machine that provides a fully three-dimensional body surface scan in less than 35 seconds. 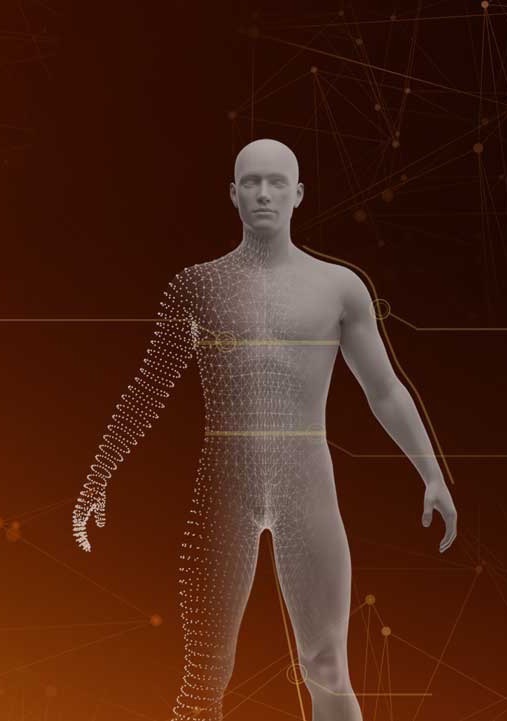 With more than 1,300 ProScanners installed in more 47 countries, Fit3D has already collected more than 600,000 body scans, growing at a rate of 1 scan every 45 seconds. Fit3D has collected the largest, fastest growing, and most globally diverse 3D avatar and measurements dataset in the world. The innovative company aims to leverage this dataset to scale solutions into the apparel and retail sector through its BodyBlock AI brand. 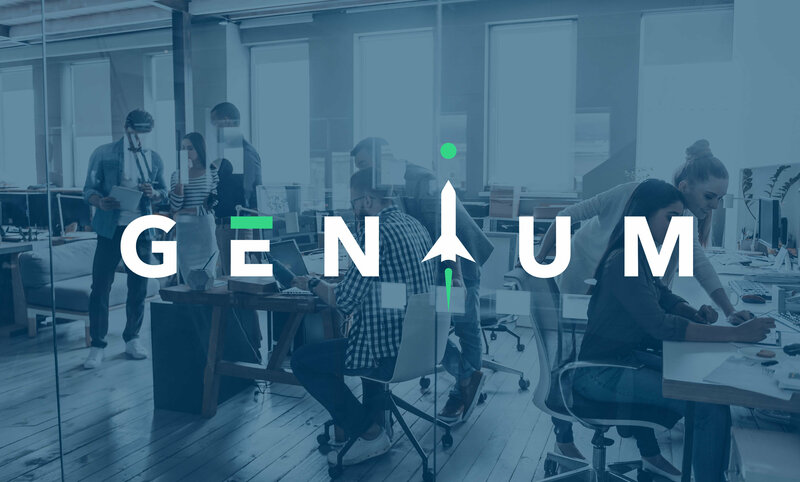 Genium is building Fit3D a team of engineers with particular expertise in 3D image processing and mesh optimization capabilities. As one of the most in-demand and complex skillsets in the IT world, experienced and talented computer vision engineers can be hard to find. We’ve gone above and beyond to recruit exceptional talent in this and many other areas of highly in-demand tech. We’re excited to connect Fit3D with our experts and help their innovation skyrocket. Want to learn more? Check out our blog post How we are helping How We’re Helping the Innovative 3D Body Scanning Company Fit3D Expand Its Computer Vision Expertise. Interested in connecting with our expertise? Let’s get started! Contact us below.